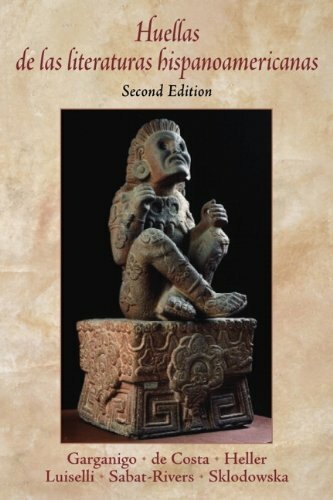 Unique in coverage, this comprehensive one-volume anthology of Latin American literatures—from pre-Colombian times to the present—covers not only the authors accepted within the literary canon, but innovative contemporary voices that are now breaking the ethnocentric mold. It features detailed historical introductions to each period and writer, selections drawn from literary, historical, and socio-political contexts, and instructional aids that make the language accessible and encourage critical thinking. For anyone interested in Spanish literature.